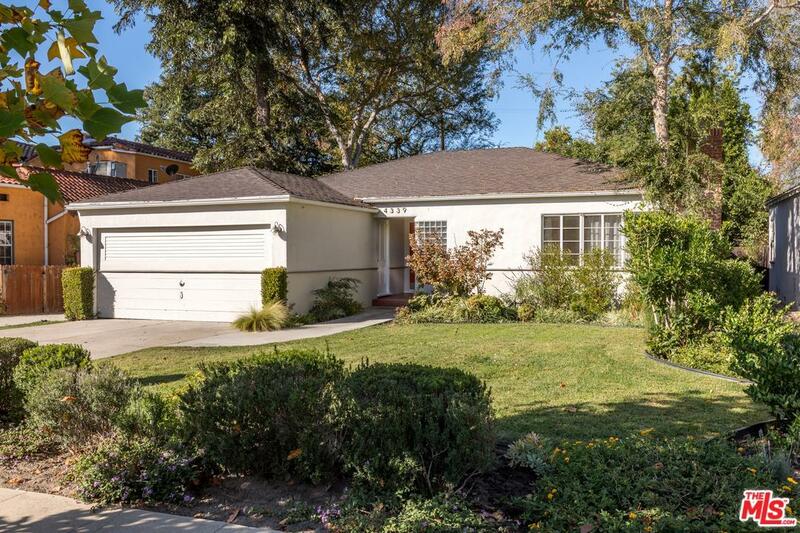 Charming single story home in the highly sought after Footbridge square neighborhood on a quiet tree-lined street and the award wining Carpenter School District of Studio City. 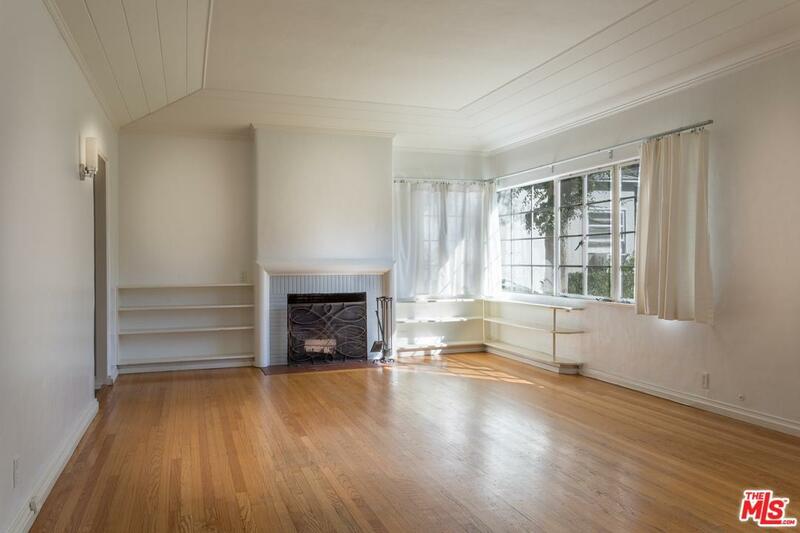 Two Bedrooms, Two Bathrooms home is in close proximity to shops, restaurants on Ventura Blvd and famous Farmers Market. 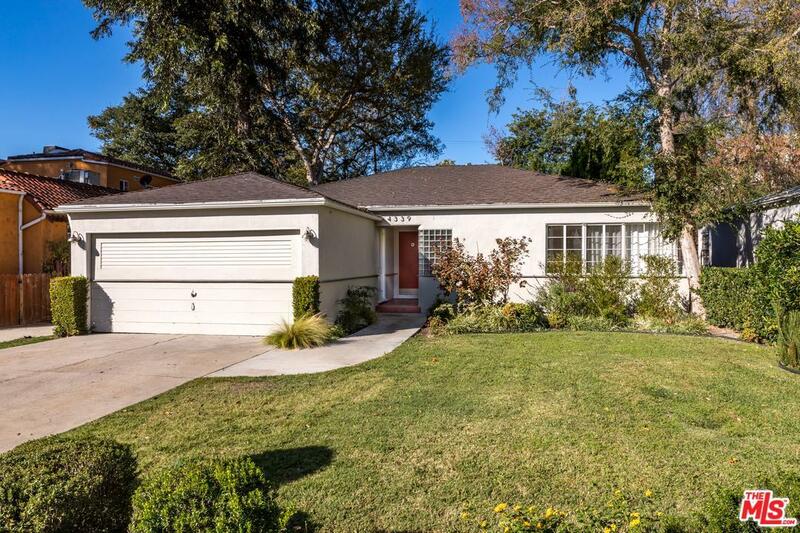 Living room with fireplace, updated white Kitchen with Stainless steel appliances open to the family room with french doors to a very large, grassy private back yard with matured trees. A washer and dryer in laundry area, nice updated bathroom. Close to Beeman park, golf/tennis and Library. 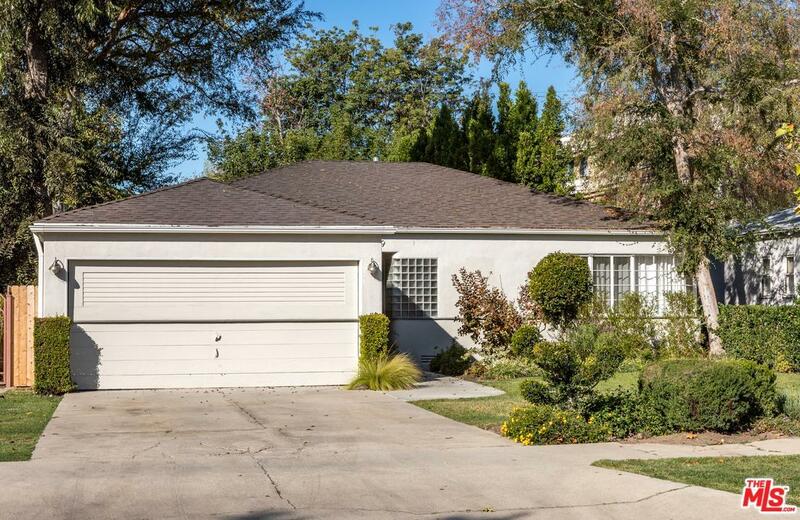 Sold by Danielle Peretz BRE#01897529 of The Agency. Listing provided courtesy of Danielle Peretz DRE#01897529 of The Agency.